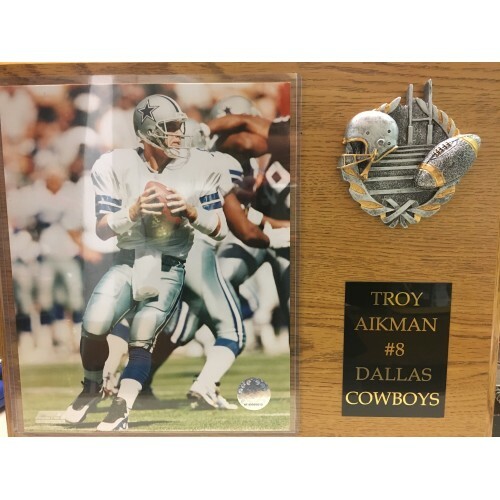 Player Plaques There are 25 products. 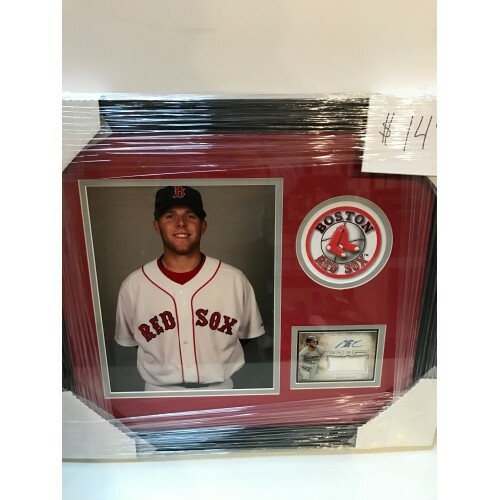 Dustin pedroia game used jersey plaque. Comes with certificate of authenticity. 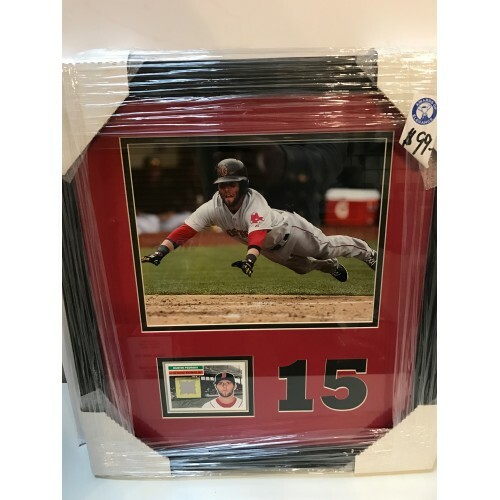 Dustin pedroia game used jersey plaque. Comes with certificate of authenticity. 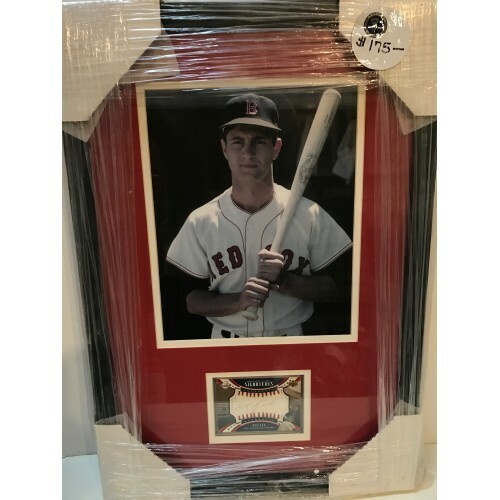 Carl Yastrzemski autographed card plaque. Comes with certificate of authenticity. 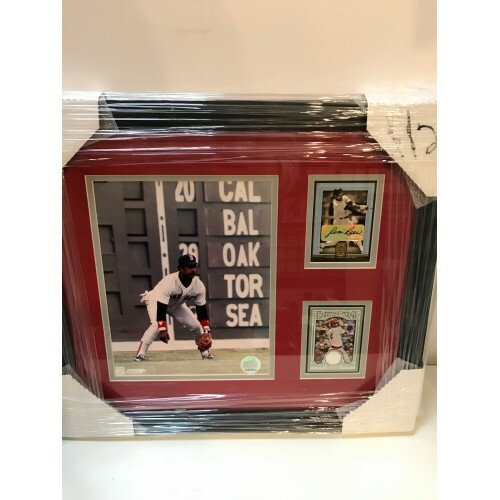 Carl Yastrzemski autographed card plaque. Comes with certificate of authenticity. 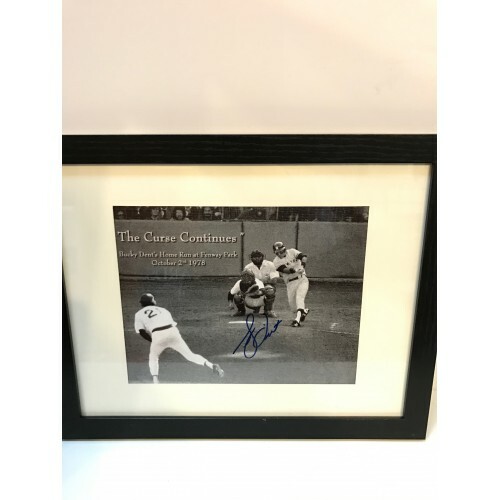 Bucky Dent Autographed plaque. Comes with a certificate of authenticity. 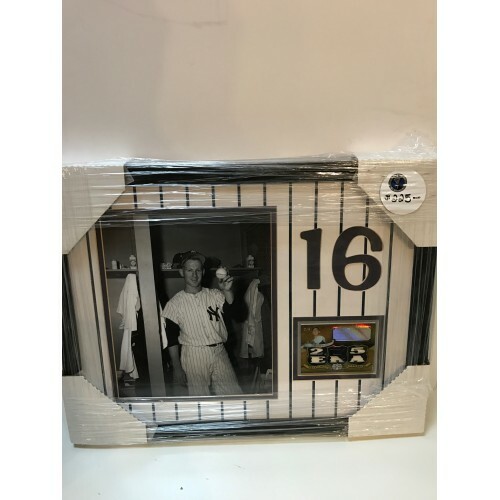 Bucky Dent Autographed plaque. 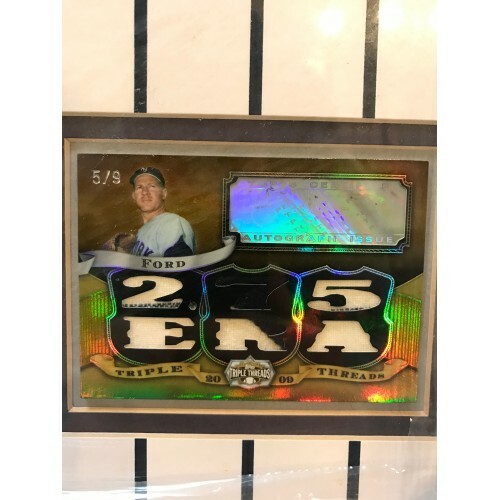 Comes with a certificate of authenticity. 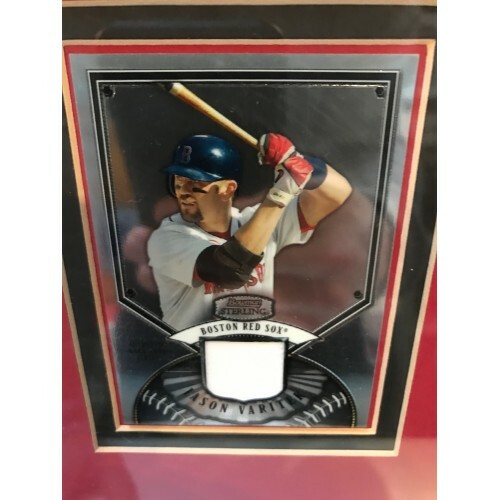 Don Mattingly Game Used Bat Plaque. Comes with a certificate of authenticity. 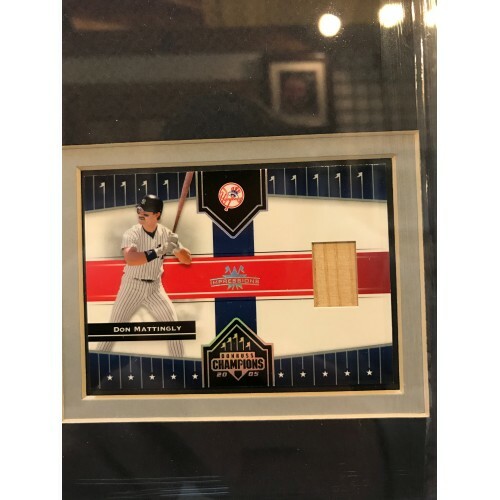 Don Mattingly Game Used Bat Plaque. Comes with a certificate of authenticity. 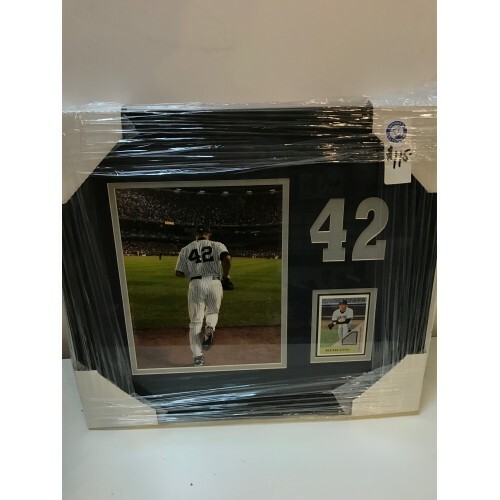 Mariano Rivera Game Used Jersey Plaque. 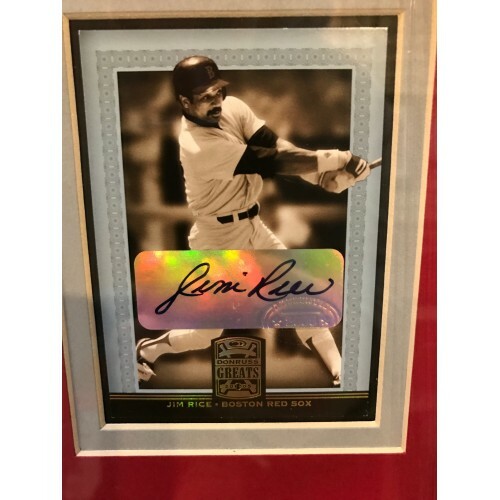 Comes with a certificate of authenticity. 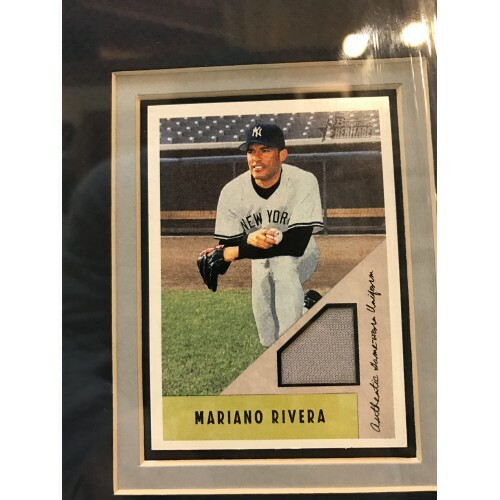 Mariano Rivera Game Used Jersey Plaque. Comes with a certificate of authenticity. 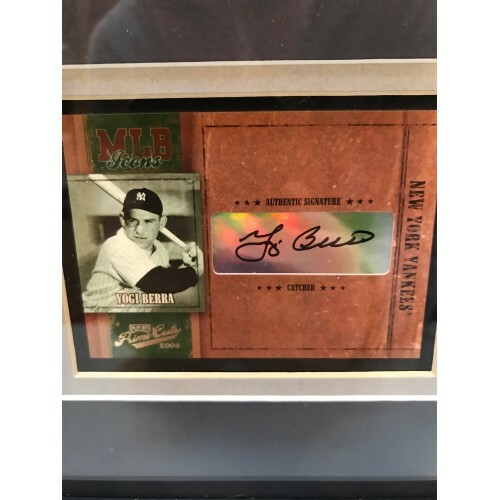 Yogi Berra Signed Card Plaque. Comes with a certificate of authenticity. 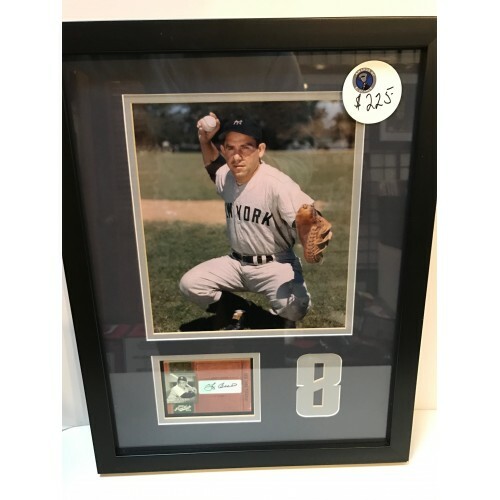 Yogi Berra Signed Card Plaque. 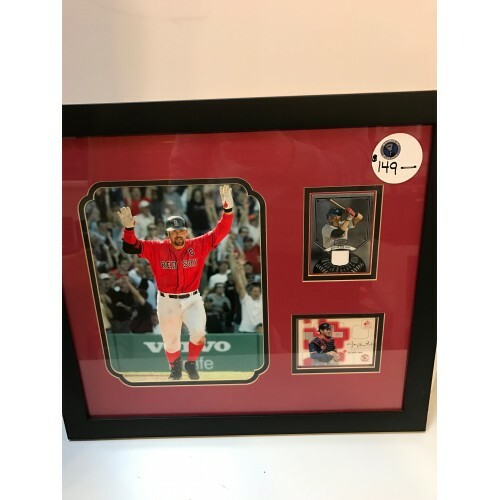 Comes with a certificate of authenticity.